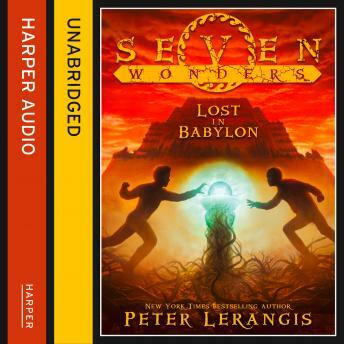 PERCY JACKSON meets ERAGON in the new epic saga from bestseller Peter Lerangis. A week ago Jack McKinley was a normal boy, totally unaware that he had amazing powers - and that he was about to die. A secret organisation saved his life and now, to save the world, Jack must find seven magical objects hidden in the Seven Wonders of the Ancient World. Luckily, there are three other kids just like Jack and they're all on the mission together. But the gang are in trouble already. Marco has disappeared without a trace, along with the first object. With time running out, Jack and his remaining friends have no choice but to continue their quest without him, with no idea of what danger lies ahead. The epic adventure continues. Second stop: The Hanging Gardens of Babylon.